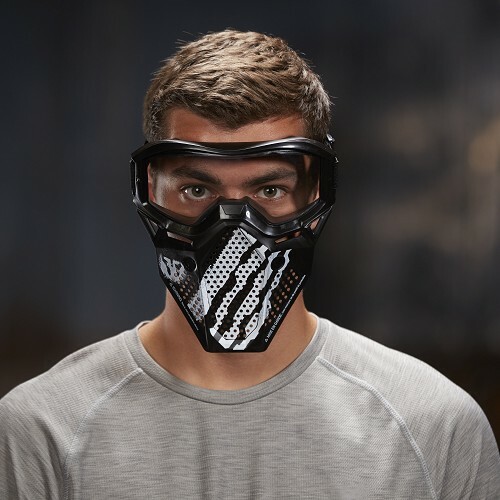 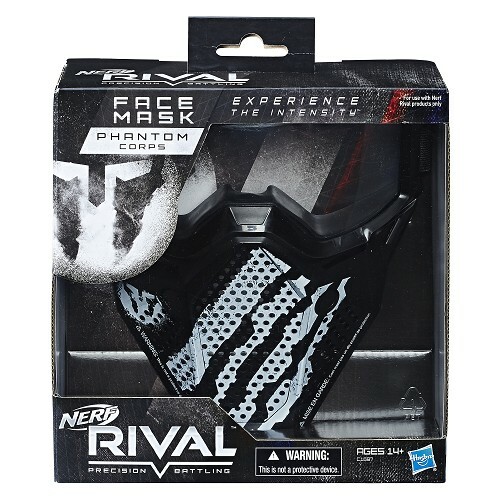 Battlers can gear up for Nerf Rival battles with a face mask that identifies them as part of the Phantom Corps team! This white face mask makes it clear that a Phantom Corps battler is in the game. 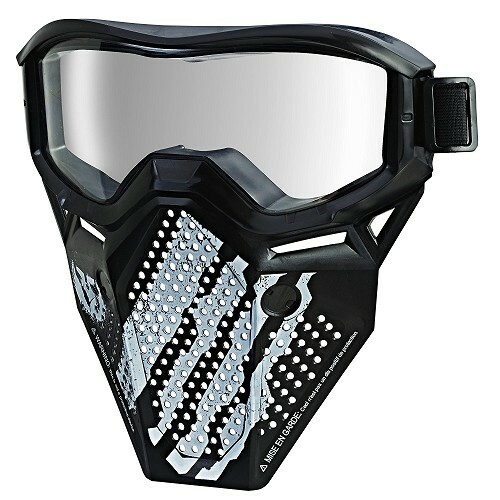 The face mask has a breathable design and an adjustable strap!